Many beer sites, blogs and podcasts have come and gone since the first episode of Radio Brews News was recorded. 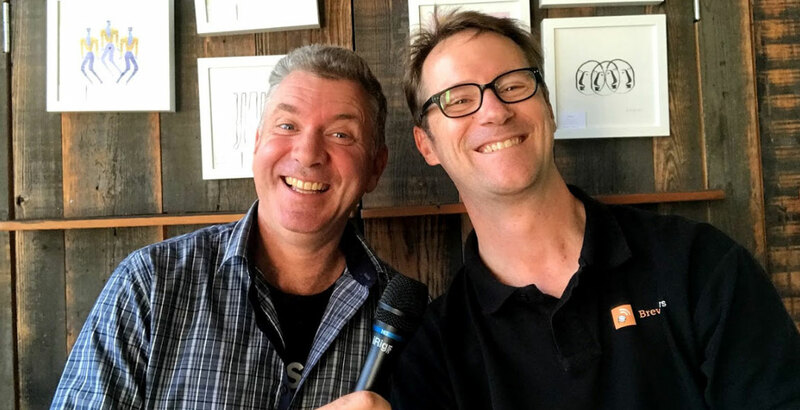 As the team prepares to mark its 200th episode with a live special, we caught up with Brews News founder Matt Kirkegaard. Global or hyperlocal. Independent or "crafty". The beer world isn't just getting more competitive, it's getting more complex too. Here, we try to unpick the state of play today by studying the craft beer scenes both here and in the US.